Antwerp is the largest city in Flanders, Belgium’s Flemish (Dutch) speaking region. It is a bustling and vibrant city, with plenty to see and do. 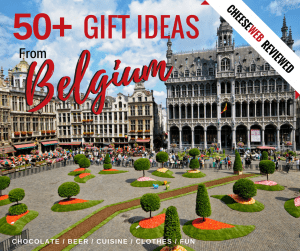 Antwerp is brimming with art and culture, and is home to a number of excellent museums, including the MAS museum, Rubenshuis, the Red Star Line museum, and the UNESCO listed Plantin-Moretus Museum. 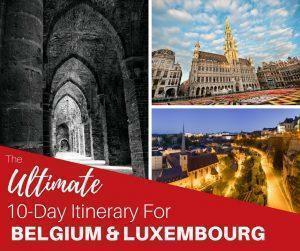 The city’s architecture boasts modern marvels and ancient landmarks, from the Art Nouveau houses of the Zurenborg neighbourhood, to the iconic train station and cathedral. Antwerp is at the forefront of Belgium’s fashion scene, making shopping in the city a huge draw. It is one of the world centres for the diamond trade and has the third largest port in Europe. 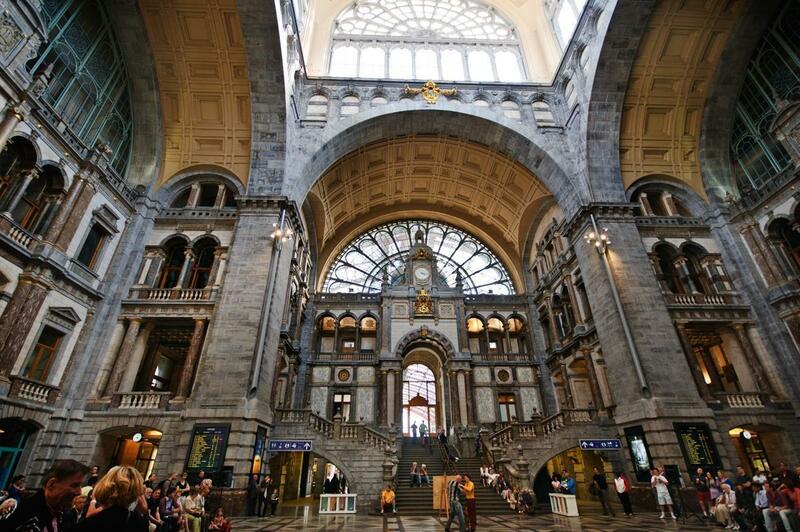 Antwerp is culturally diverse and has a thriving Jewish Quarter and a small but lively Chinatown. 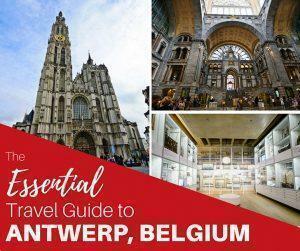 However, Antwerp is a province, as well as a city, and there is plenty to do outside the city centre. 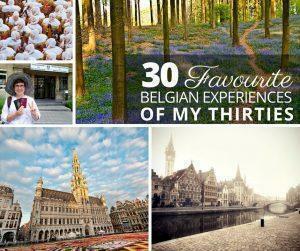 Mechelen, in particular, is well worth a visit. 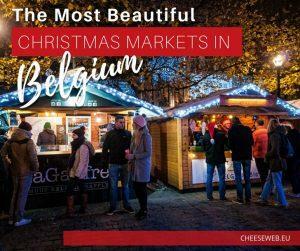 It is home to two UNESCO designated monuments – its belfry and its Small and Large Béguinages. With the Planckendael Animal Park, Toy Museum and Technopolis, Mechelen is a great place to visit with children. 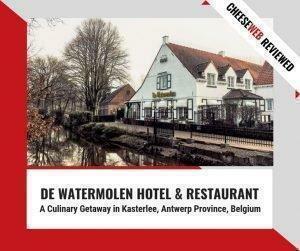 Visitors of all ages and interests will find something to do within the borders of Antwerp province.